Offering elevated tasting experiences daily with advanced reservations. Available Friday - Sunday, 90 minutes. 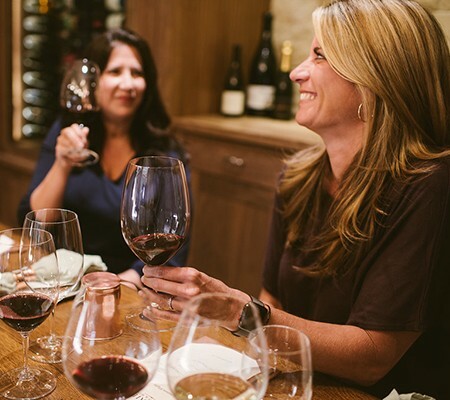 Enjoy a tasting of our Signature wines. Each wine is perfectly paired with hand-selected artisanal cheese. The experience takes place in our newly renovated Signature Room surrounded by windows looking into our production facility. Available Monday - Thursday, 90 minutes. 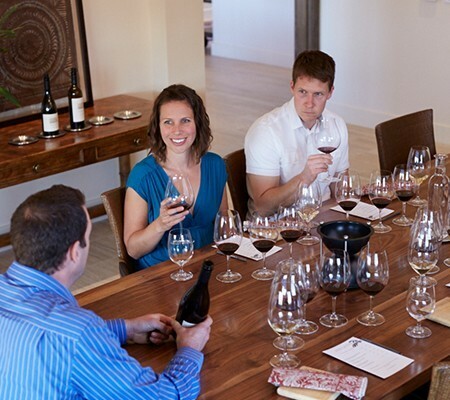 This seated, semi-private, educational tasting focuses on a flight of limited-production Signature Series wines. 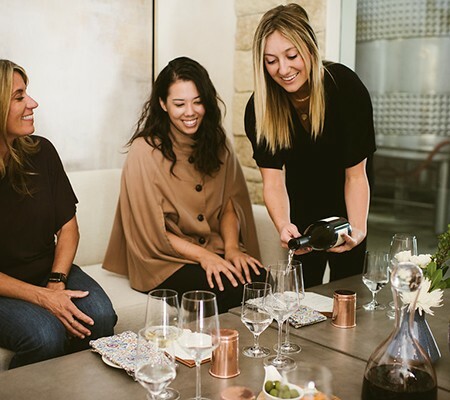 Each wine is paired with hand-selected artisanal cheese. The experience takes place at a private table in our Sensory Room. Relax in our new Library wine cellar while tasting through a flight of limited-production Signature and Library wines. 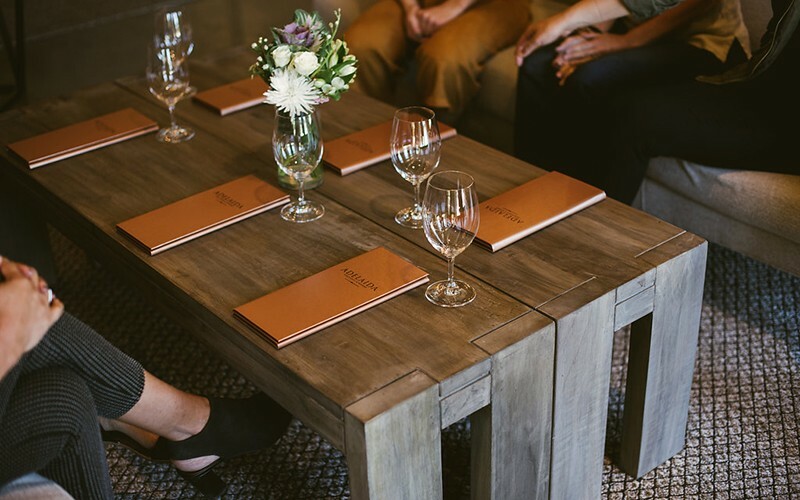 Learn about Adelaida’s history and ties to Paso Robles while surrounded by wines dating back to our first vintage in 1981.